Distractions plague every writer. I’ve heard authors bemoan the frustration of an unintentional interruption that threw their story-thoughts into chaos. When I attended the Estes Park writers’ conference this past May, I learned an excellent solution to resolve this problem. Here are a few tips to keep our imaginations focused INSIDE the story. Are you writing a memoir? THIS IS AN ADVENTURE that you’ll never regret! Whether looking through a box full of old photographs or reading an ancestor’s diary, researching the lives of family members who have walked this earth before us IS FUN and FACINATING. You become the investigative reporter of the people, places and events that occurred years before your birth, so when you see a photo of Great Uncle George dressed as if meeting royalty, research into his clothing (top-hat to spats) will fill in many of the details that imagination alone cannot. Follow the clues! Have you become so intrigued by time period in that memoir that your imagination is flying with conjecture and answers to your “What if?” questions? There is a NOVEL brewing within. Look to other authors who have written about this period of history—and READ their books—whether they are fiction authors or historians. Build your story as if you are living the life of your main character. Wear his/her cloths (figuratively speaking—or literally, if you can find them in a costume shop). Work IN their daily life career path. 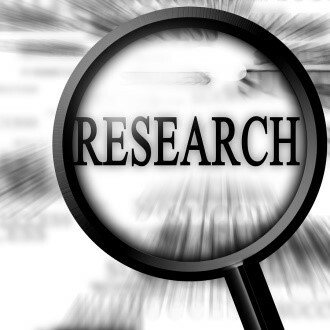 From my high school and college days until I became serious about writing, even hearing the word “research” would send me in the opposite direction. However, being an only child, I loved to read and journey beyond my back yard to places I’d could only imagine. My favorite novels were historical fiction and science fiction. Both are steeped in research in order to provide the authenticity and the feeling of living in that time and place. Now, what I’d learned and appreciated in my youth became a vital part of my writing life.